I really like how simple, tasty and affordable this recipe is. 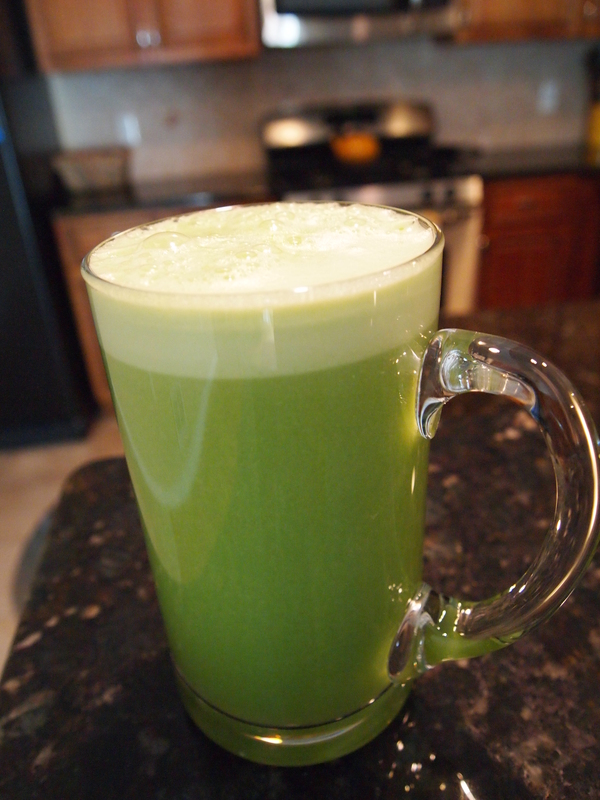 For anyone who’s starting out juicing, you may have began to realize that it’s easy to go through your supply of veggies and fruits pretty quickly by juicing them. 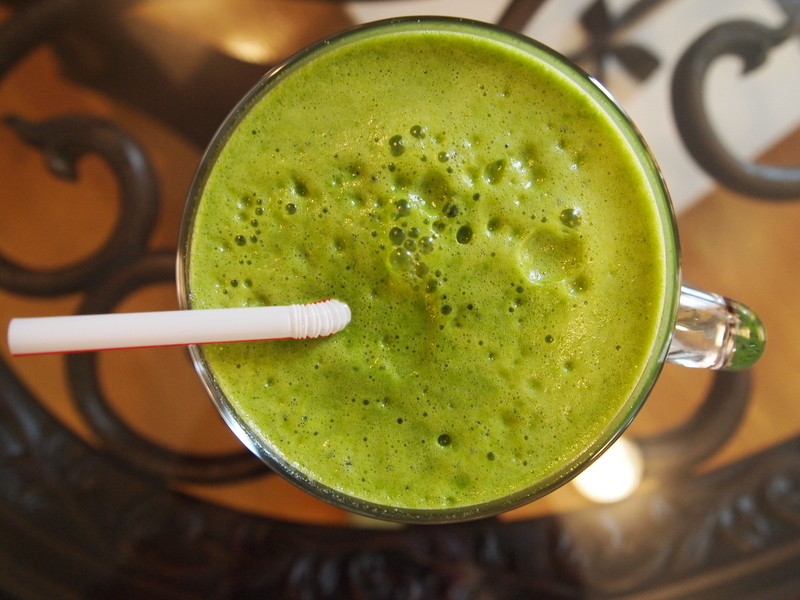 This recipe uses veggies and fruits that are pretty inexpensive (at least where I am) and still pack a whole lot of nutrients. 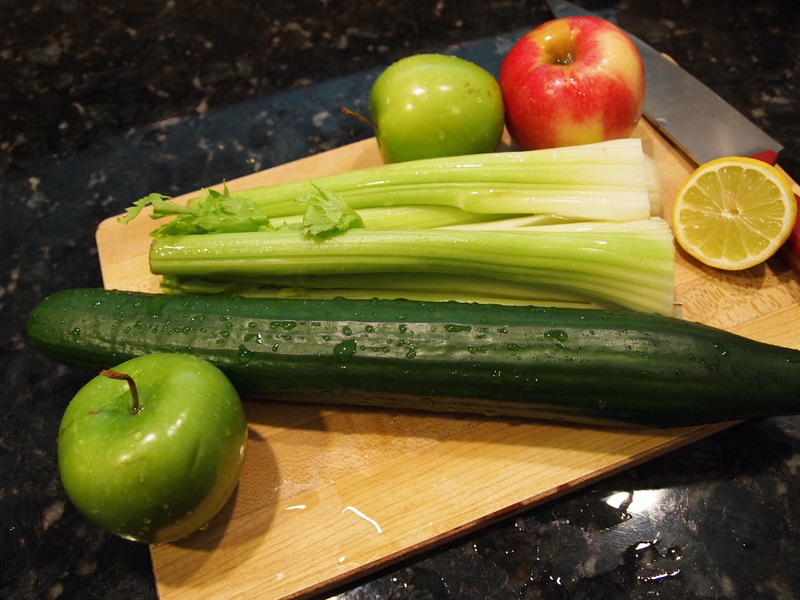 Celery juice is anti-inflammatory, a diuretic and lowers cholesterol. 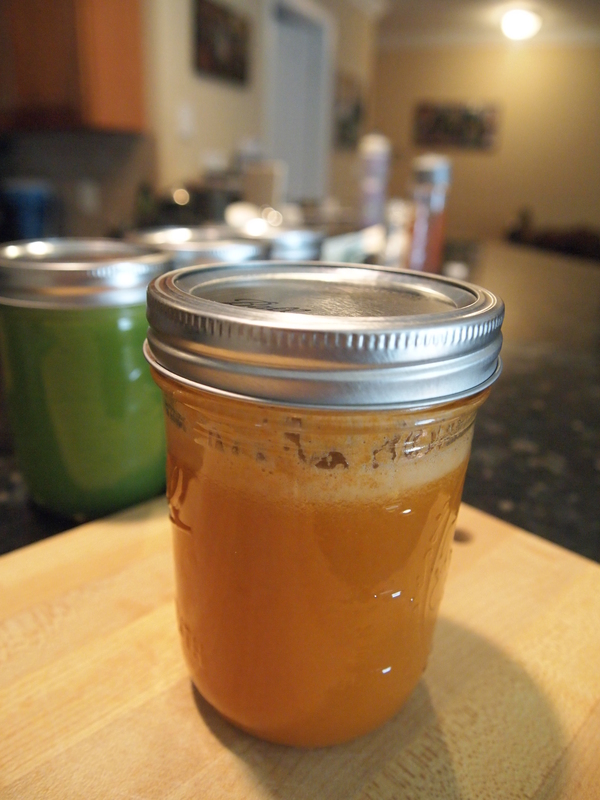 As for carrot juice…well folks…it really does improve and/or maintain vision. 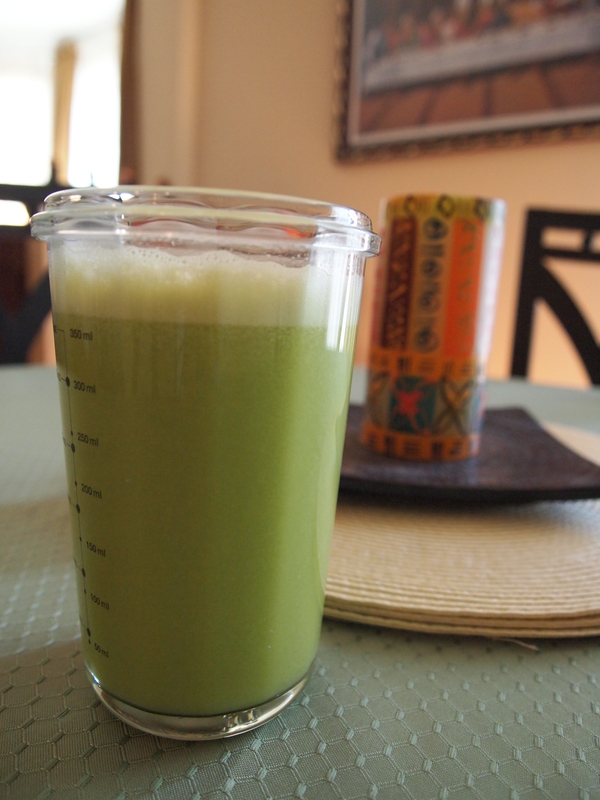 I wear glasses, and I really do believe that my prescription stopped getting worse (as it was in previous years) thanks to all the carrot juice I’ve been drinking in the past few years. Oranges and Lemons are loaded with vitamin C which is by far one of the most powerful antioxidants.